During the press conference in TV5 News, veteran Hollywood action star Steven Seagal expressed his support to the current government saying that he's a big fan of the administration of President Rodrigo Duterte. 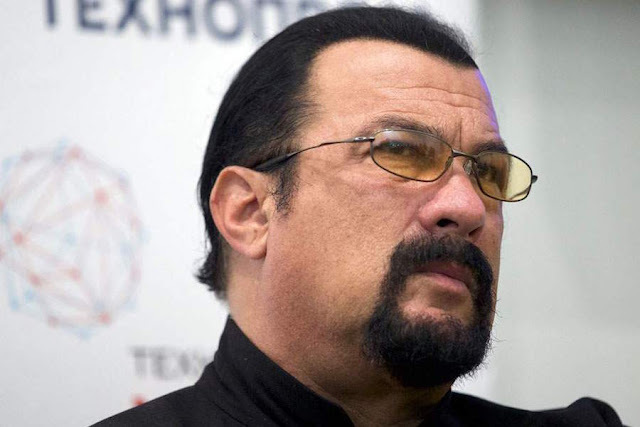 Seagal will going to produce a TV series in the Philippines about corruption, crime and drugs. The media asked Seagal if he felt safe in the Philippines despite the alleged killings of criminals in the country. He said that he believes that President Duterte is doing a great job in making the Philippines safer for the Filipinos. "The President of the Philippines is doing a graet job in making the country safer for the people." He said. 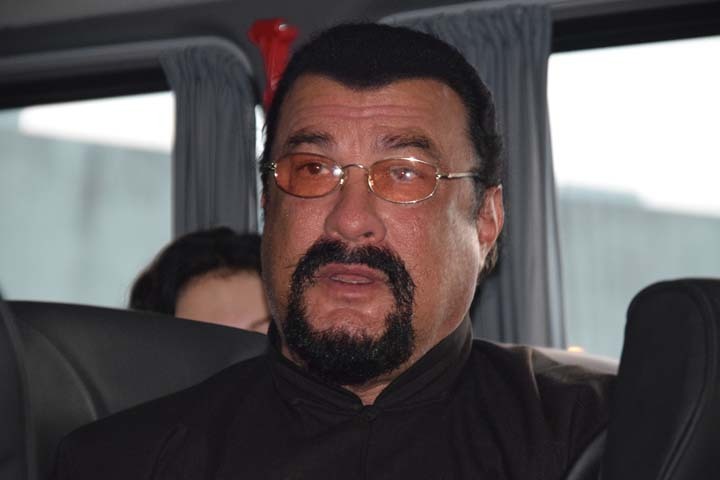 “I’m a big fan of the government, and I think Duterte is a very good president and he has been instrumental in making the Philippines a safer place,I think what he’s done is very good in terms of trying to get the control back to the people” Seagal said. “I don’t feel like that this is a dangerous place, you know a place that’s up and coming,” the Hollywood star added. 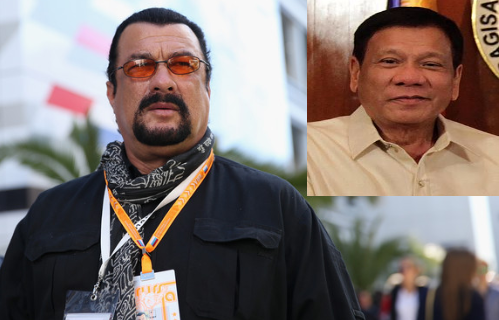 Like President Duterte, the action-movie star Seagal also a big fan of Russian President Vladimir Putin.